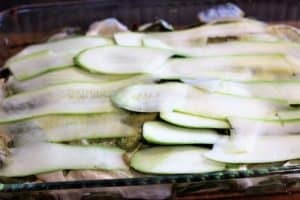 Even though it is winter, I still love raw zucchini lasagna. 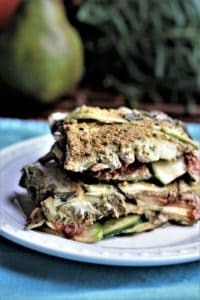 The combination of delicious basil pistachio pesto, sun dried tomato sauce, cashew cheese and zucchini creates a great culinary taste experience. 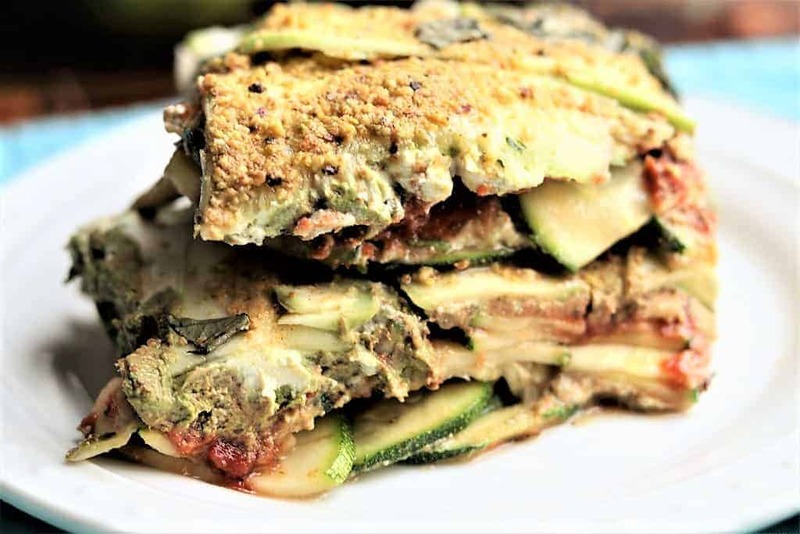 The health benefits of the vegetable version over a flour pasta version are many. This dish is raw, vegan, gluten free and dairy free. 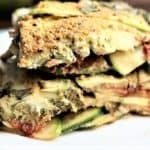 Raw Zucchini Basil Pistachio Pesto Lasagna. So tasty, nutritious, and healthy. Vegan, gluten free, dairy free. 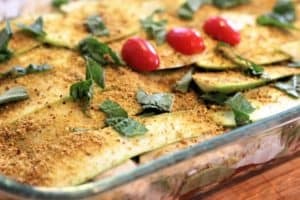 Layer zucchini, in 9x13 pan and sprinkle with Italian seasoning and sea salt. Top with sun dried tomato sauce. Repeat for 2 additional layers. Drizzle olive oil, basil and pistachios on top and serve. If baking, bake for 45 minutes at 375. This recipe can be assembled in 30 minutes after you prepare the cashew cheese.